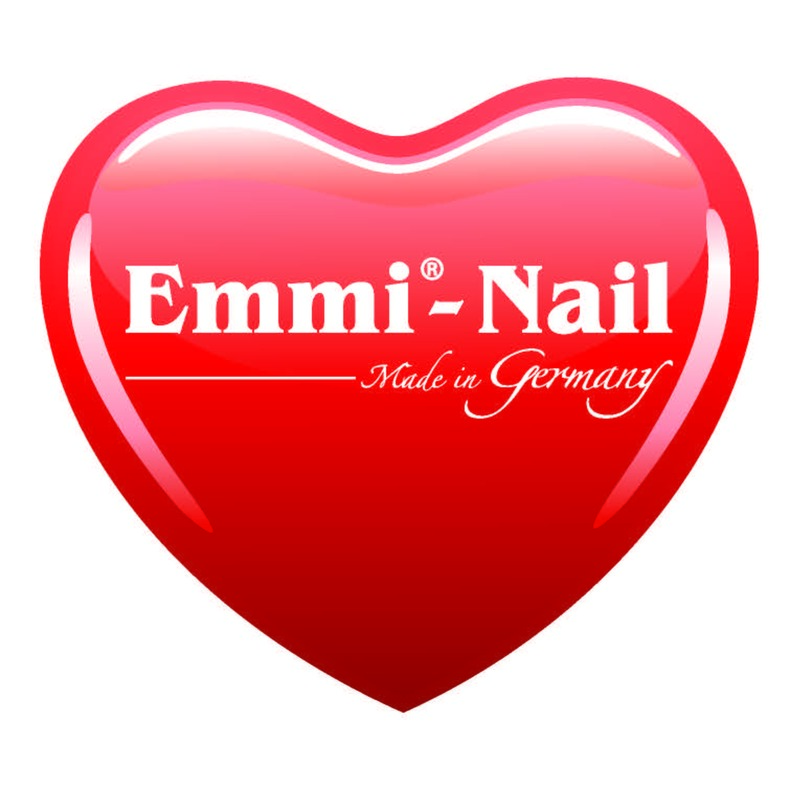 Emmi Nail-First-Class Oil - this is the new nail oil series of Emmi-Nail! The oil with the new and intense aroma stimulates the growth of the nail plate and makes the skin supple. But not only that! 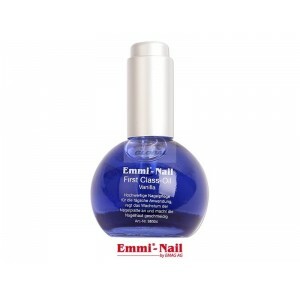 The oils are bottled in a special dropper bottle, which ensures the application of oil on the finger - better for hygiene. Take on only so much oil with the pipette, as you place behind Well-Fed drop by drop on the finger, without coming in contact with it.